Today was a very special day for me, for I was both a seventy-eight year old man and a child again. I was in a melancholy mood because one of our best and most loyal friends had died. By our standards she had a low IQ, no formal education, had never been to been to church, but had always demonstrated to us God’s expectations for his children. Betty and I took turns the last two days holding her, stroking her, and telling her just how sweet she had always been. At bedtime, she had to be carried to the bedroom, and I had the privilege of her head resting on my shoulder. About three o’clock in the morning, having lost the use of her hind quarters, she pulled herself to the middle of the bed. 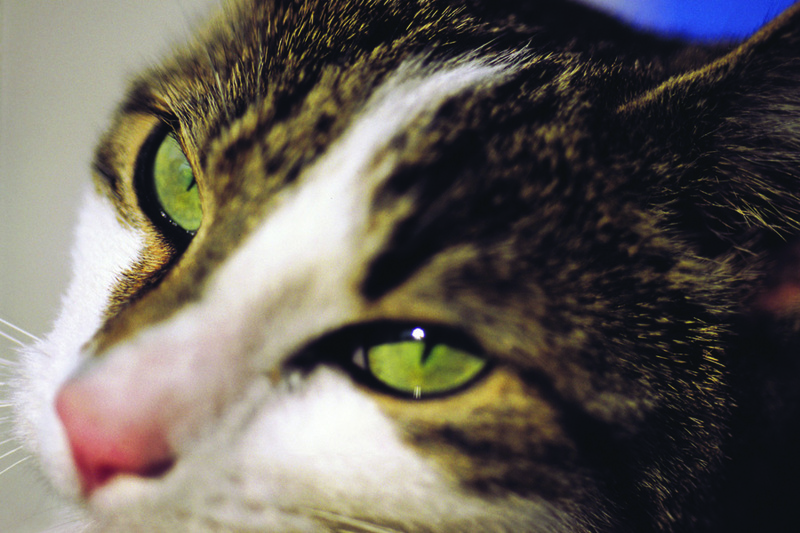 When I awakened at six o’clock, I discovered the inevitable had happened, and now we would have only precious memories of love and devotion demonstrated by a special and loyal friend, Tabitha, our seventeen-year-old cat. I went to our men’s prayer breakfast with Tabitha on my mind, thinking about how God had used a cat to teach us how we are to live, love, and enrich our lives. Our prayer group is small and represents four churches, and we discuss many different subjects prior to our prayer time. That morning, as we were discussed national problems, somehow we got on the topic of education and we soon decided we needed to look up the words “education,” “intelligence,” and “wisdom.” We all agreed that wisdom (ability to discern inner qualities and relationships, insight, good sense, judgment, a wise attitude or course of action) was the most important word of the three. My mind drifted back to the innate wisdom that Tabitha had possessed and how it had enriched our lives. We offer no apologies for being childlike at times like these, and we will continue to lovingly care for our six beautiful wild squirrels and birds. Denzil Adams is a retired elementary-school principal and has retired from a second career in videography. Growing up on a small farm provided the opportunities to develop both a strong work ethic and the love and pleasure involved in caring for animals. He also received a national award for being among the top fifty-two schools in the United States for promoting democracy. Their student government was patterned after our national government by having political parties and the executive, legislative and judicial branches of government. Though officially retired, he believes that learning is a never-ending process and continues to seek understanding of the needs and motivations of others. He thanks all of his teachers, both human and animal, for many lessons learned.